At Pupkewitz Motors we are proud to deliver locations throughout Namibia. Pupkewitz Haval Windhoek — Supplying Haval and GWM new and used vehicles. Pupkewitz Honda Windhoek — Supplying Honda new and used vehicles. Pupkewitz Toyota Windhoek — Supplying Lexus and Toyota new and used vehicles. Pupkewitz Nissan Windhoek — Supplying Nissan and Datsun new and used vehicles. Pupkewitz Trucks Windhoek — Supplying Hino new and used vehicles. Pupkewitz Auto Main Branch — Supplying a range of used vehicles. Pupkewitz Auto Independence Ave — Supplying a range of used vehicles. Pupkewitz Certified Used Windhoek — Supplying a range of used vehicles. Pupkewitz BMW — Supplying BMW and Mini new and used vehicles. Pupkewitz Motors Swakopmund — Supplying Nissan and Datsun new and used vehicles. Pupkewitz Auto Swakopmund — Supplying a range of used vehicles. Pupkewitz Nissan Walvis Bay — Supplying Nissan and Datsun new and used vehicles. 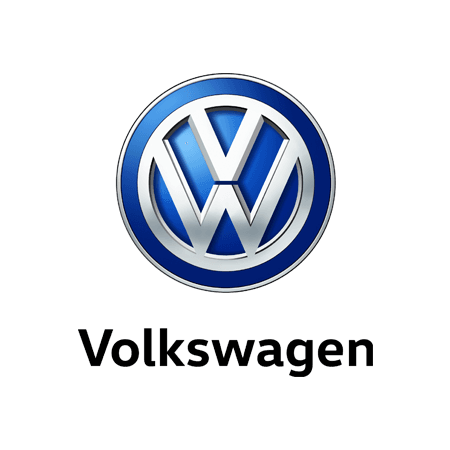 Pupkewitz Von Baum’s VW — Supplying VW new and used vehicles. Pupkewitz Auto Otjiwarango — Supplying a range of used vehicles. Pupkewitz Mega Motors Oshakati — Supplying Haval and GWM, Honda, Nissan, Datsun and VW new and used vehicles. Pupkewitz Toyota Oshakati — Supplying Toyota new and used vehicles. Pupkewitz Auto Oshakati — Supplying a range of used vehicles. Pupkewitz Mega Motors Ondangwa — Supplying Haval and GWM, Honda, Nissan, Datsun and VW new and used vehicles. Pupkewitz Toyota Tsumeb — Supplying Toyota new and used vehicles. Pupkewitz Toyota Rundu — Supplying Toyota new and used vehicles.